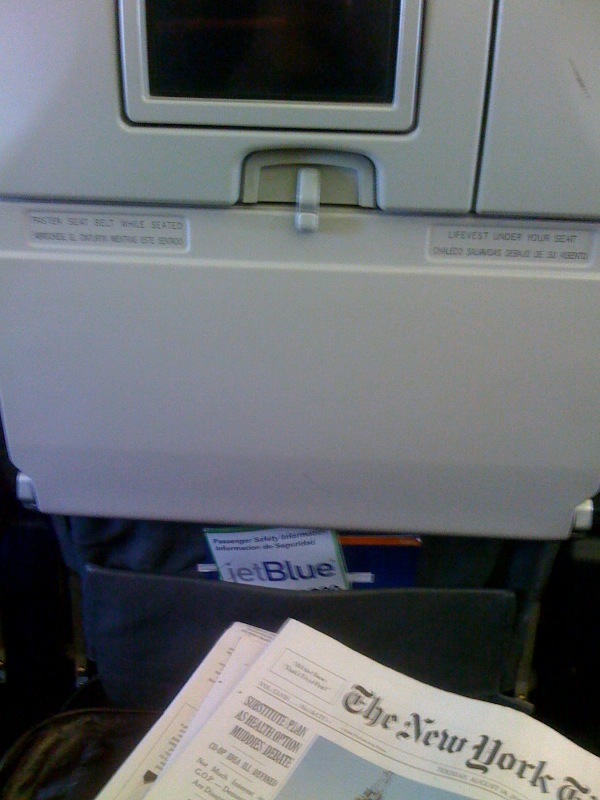 I just boarded a flight to JFK. I can’t wait to visit this city I love–from the Upper East Side to Brighton Beach–I love it all. I’m so excited I’m even looking forward to the heat–and those hot summer nights. In the mean time “even more legroom” for the next six hours. Call me when you get in!! YAY!